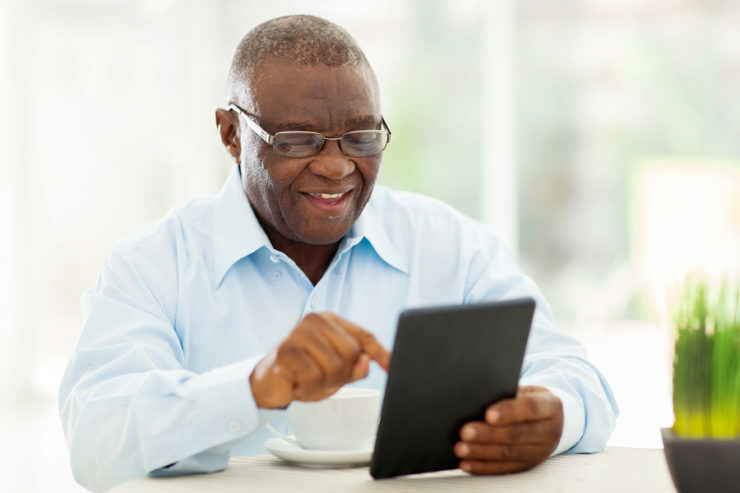 How Technology is Healing Social Isolation for Seniors | OhGizmo! Attention Readers! Amazon is Having a Major Kindle Sale. By David Ponce on 08/24/17 • Leave a comment! ← Attention Readers! Amazon is Having a Major Kindle Sale.